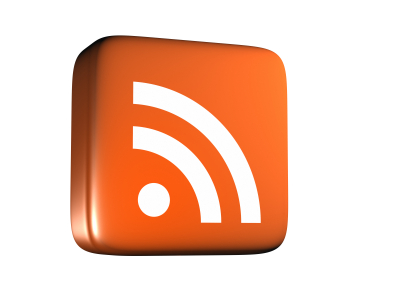 Most WordPress blogs throw off RSS feeds for posts and comments by default. But some of the fun with RSS comes from repackaging and republishing content from blogs that is custom or targeted in nature. Let’s say you follow this blog and want to subscribe only to posts on local search. Or, perhaps I want to republish only posts about PR on my Instant Press Release page. or Google Reader and subscribe only to the individual categories of content you want or get really tricky and take this feed to FeedBurner and republish laser focused content on your web pages using their buzz boost feature.